New Adidas model will let you without words. New yellow Adidas Yeezy Boost 350 is the innovation in one of the largest current company footwear. 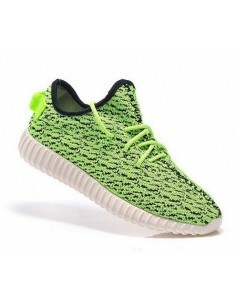 Yellow Adidas Yeezy Boost 350 is a versatil model with a comfortable sportive sole. You can wear it in any occasion and there is a wide range of colours. Get your Adidas Yeezy Boost 350 just now!